Benjamin is a Developer at Kalypso, helping clients through product lifecycle management (PLM) system implementations. 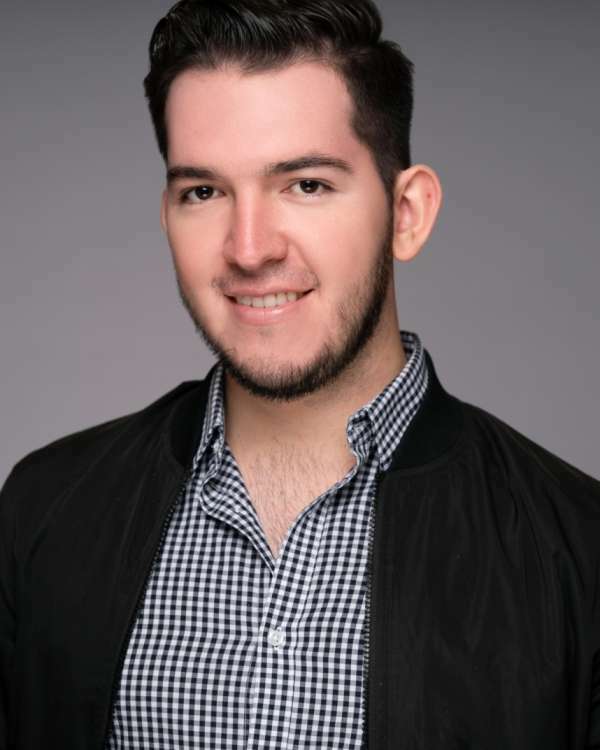 Benjamin has a Bachelor's degree in Information and Communications Technology Engineering from Instituto Tecnológico y de Estudios Superiores de Monterrey (ITESM), where he graduated first in his class. Currently he is pursuing a Master's degree in Information Technology Management. Benjamin's main focus is in PLM system development and implementation for the life sciences practice. Recently, he has also been involved in the creation of thoughtware.